Connect to any application or endpoint, from the latest SaaS apps to custom or mainframe systems. Pre-packaged smart connectors for ERP, CRM, HR and other applications enable rapid connectivity, while technology connectors provide support for a range of data protocols and formats including files, REST/JSON, SOAP/XML, Open API, database, no-SQL and COBOL. Enables you to connect customer and product data, across multiple systems, and turn it into information that can be used for APIs. Manages the complexity of accessing the systems, mapping and transforming data as needed and combining it to form consumable APIs. 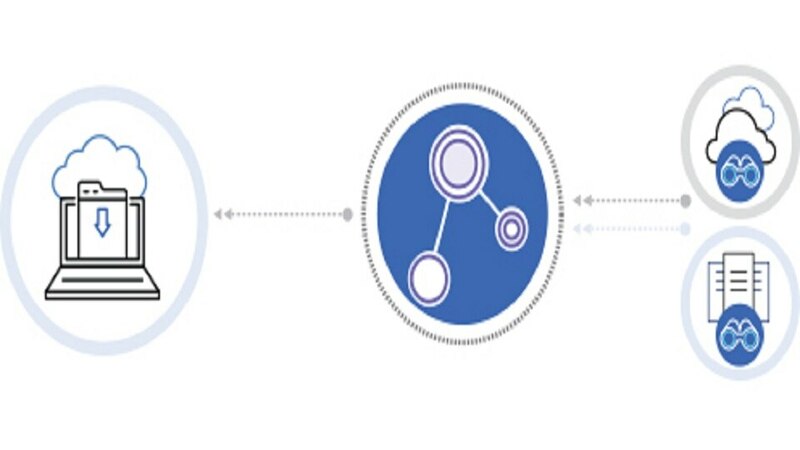 For new developers, our model-driven approach provides a simple way to build powerful APIs. Experienced users can leverage our tooling to expose any data using code and transformation technologies as needed. Allows you to copy and synchronize data between on-premise and cloud based applications, solving the issue of mismatched sources, data formats and standards. Enables you to securely connect all your endpoints, from databases to packaged apps, and to transform the data so you can build flows that deliver the data to where you need it. With support for multiple types of data transfer including bulk, batch and real-time synchronization, you control the schedule of what data moves and when. Helps you recognize when events occur in source applications, based on customer demands. Use smart connectors to capture events from your event-driven systems, or use polling to capture events from systems that don’t natively support them. Capability and situational tooling then empower your teams with the context to apply the data, to rapidly build and change integrations as your customer needs shift. Our range of deployment options allow you to run your integrations in an agile integration architecture, supporting a 12-factor app model. A microservice architecture gives you the advantage of elastic scalability, rapid build and deployment, and greater resilience. 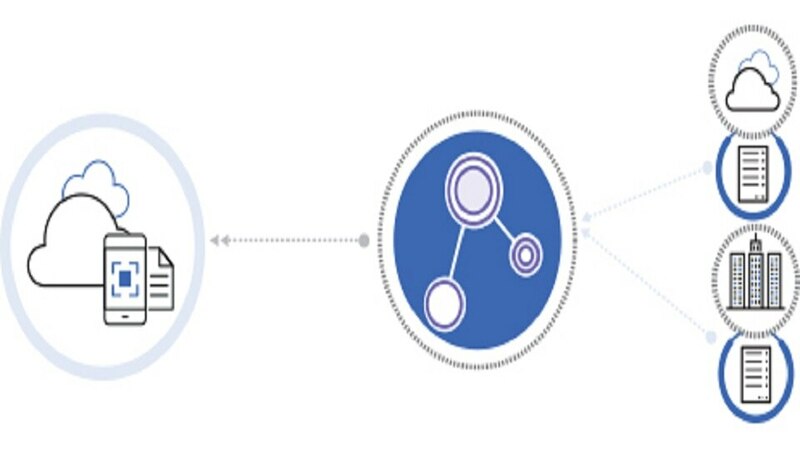 Our no-code approach lets you easily include AI features to analyze and enrich existing data within your integration flows. Employ AI capabilities such as Watson Tone Analyzer, Language Translator and Natural Language Classifier. Automate manual tasks and enable your business to act faster by getting a fuller view of your customers. Enables you to combine data across and outside your organization with data maintained within your Salesforce platform. Gain a fuller, more contextual view of your customers. 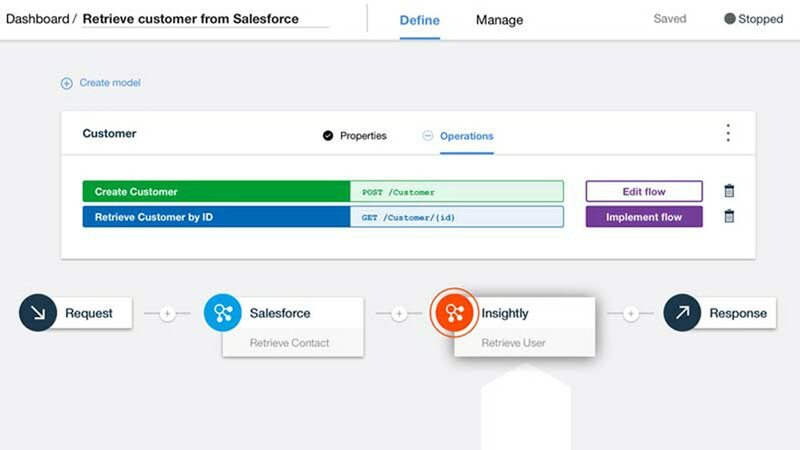 Provides built-in connectors to integrate your Salesforce instance with your most critical systems such as ERP, marketing and accounts payable. As you build out your digital infrastructure to respond to changing customer demands, you need to be able to capture new events, contextually and in near real-time. Recognize when events occur in source applications across your ecosystem to immediately trigger the right business action. To drive digital transformation, you need to bring the right data together. This means connecting data, spread across systems. The data also needs to be exposed as APIs so developers can access it to develop new applications. 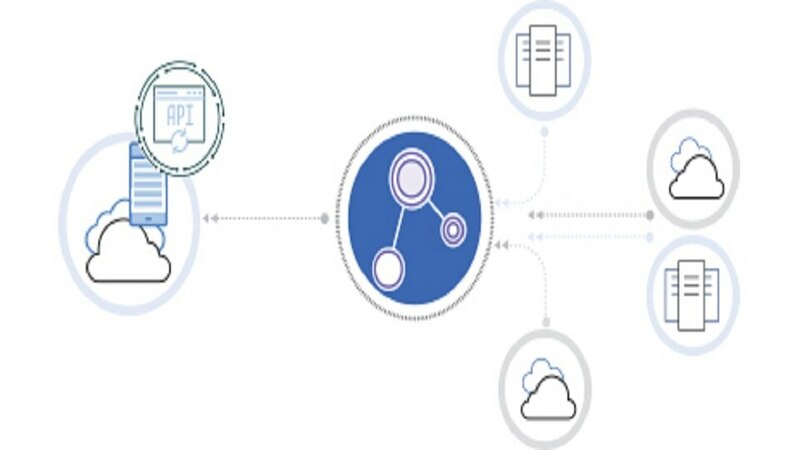 APP Connect enables you to access, transform and combine data across all your enterprise applications, databases and systems to expose your data assets as APIs. You’re investing in cloud-based technologies. But with different architectures and data schemes it can be difficult to move data between traditional enterprise systems and newer cloud-based applications. You need to realize the full potential of your new apps and maximize the investment made in existing systems. This means bridging the divide and providing access to the wealth of data that already exists across your landscape. There are no hardware requirements for IBM App Connect Professional.